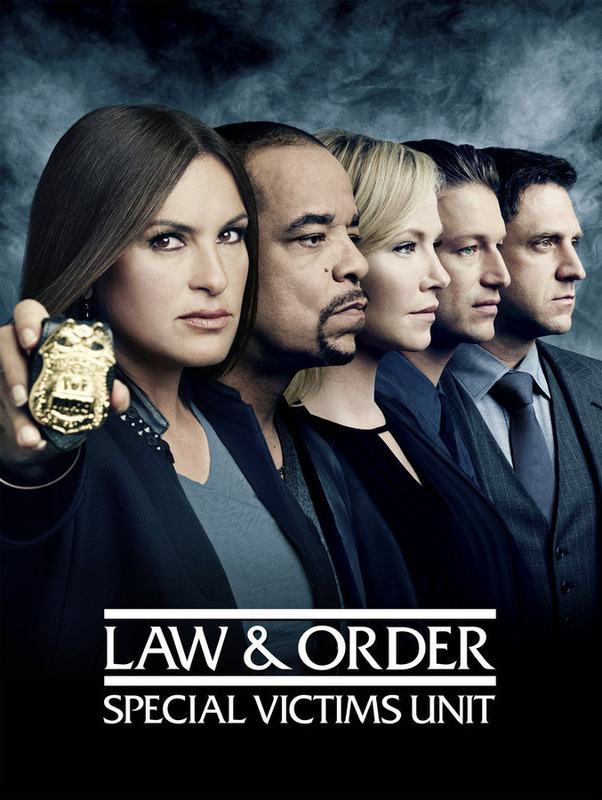 This week I’m stttttoked to be joining the cast of Law & Order: SVU for the second episode of their upcoming 18th season, premiering this September. EIGHTEEN SEASONS. This incarnation of the franchise has been around since 1999, which is eight years after episode-director Michael Pressman helmed TMNT2: The Secret of the Ooze, which my brother presented to me on VHS one year after I was born. By the time SVU premiered, The Secret of the Ooze was regarded as one of the finest displays of American cinema in the Spadora household. The following year, our tape was worn through and ceremoniously retired to the top shelf of the bookcase. The one I couldn’t reach. Stay tuned this September for more — check out NBC’s SVU webpage in the meantime!